Having coyotes on your property is a real problem, a rather big one. Coyotes can cause a lot of problems for residents. Since most people are scared of coyotes, it becomes harder to get rid of them. You may set-up traps to catch these predators, but it is best to leave the job to a professional coyote removal service in Westchester county New York. Coyotes are clever predators in search of prey. When these pests live in residential areas, they prey on pets as their main source of food. 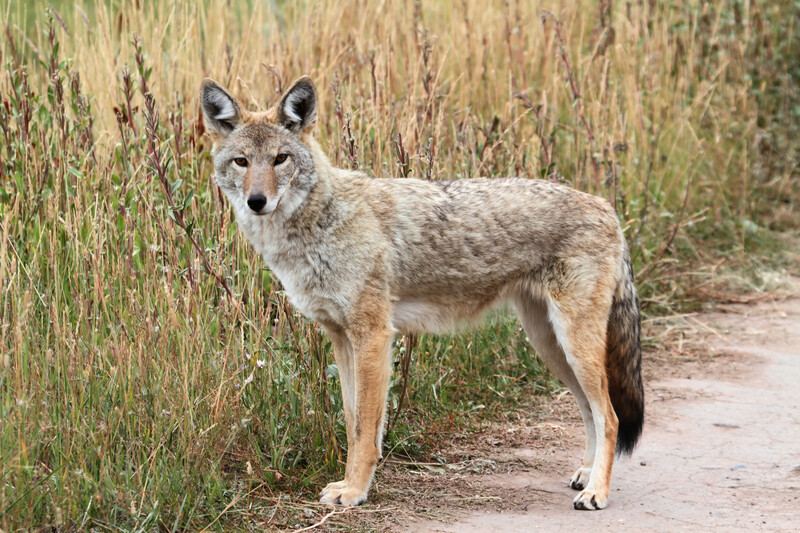 Whether it is a small sized dog or a chicken, coyotes can easily kill them for food. 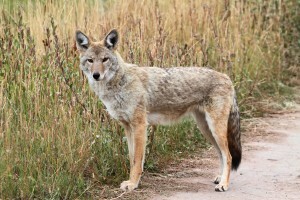 Coyotes can also easily hunt down domesticated pets such as goats, sheep, and more. Coyotes are a candidate for rabies. This means that encountering a coyote can be a real problem. And if you get too close to this predator, you are at the risk of getting bitten by it, which can result in rabies. Another disease that these pests carry is the canine parvovirus which doesn’t harm humans. Coyotes are not just harmful to your pets, they are also a nuisance for residents. Due to their wolf-like demeanor, coyotes scare people away. So, if you have a pack of coyotes living in your area, you might be scared of heading out. You might have tried a few tricks to get rid of coyotes from your area or you may have even gotten advice to poison them. The best way, however, is to call a professional pest removal company to ensure that coyotes are far away from your property. A professional pest control company will perform safe coyote removal on your property, trapping and removing these clever predators. Contact Pinnacle Wildlife Control for professional coyote and fox removal and control services.